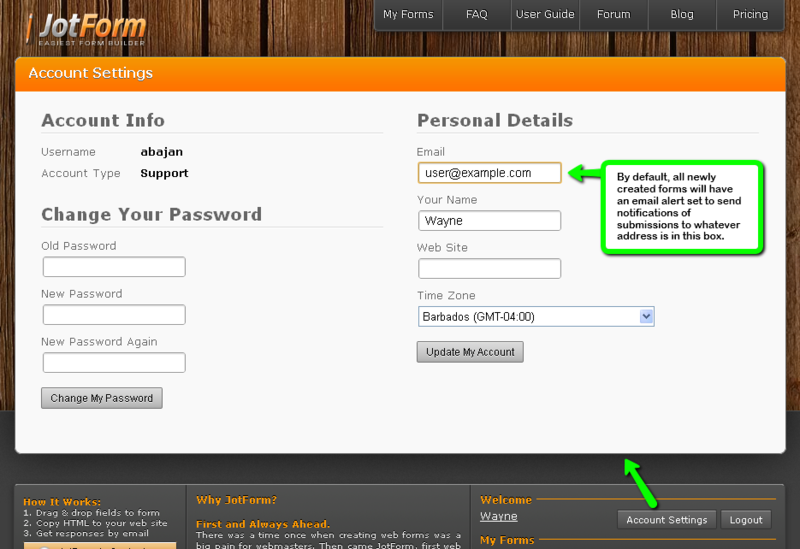 Can you please tell me how to change the email were my forms are being sent too. I have the upload feature and I' have not been receiving the the files? So I wanted to change the email were I can receive my uploads.. 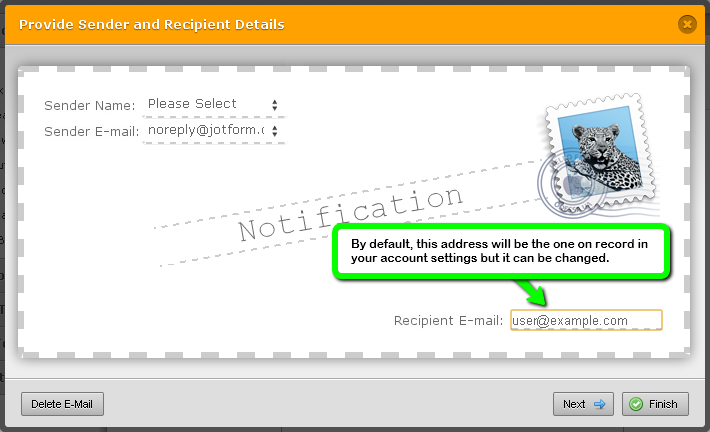 Please also see the Receiving Emails on Form Submissions in the Form Emails section of our user guide.